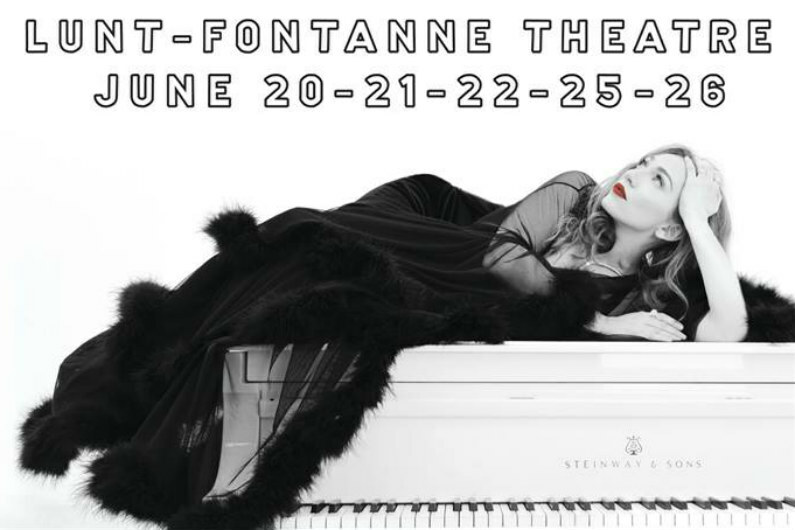 Regina Spektor has set a series of New York City concerts for 2019 that is being billed as Regina Spektor: Live On Broadway. I am so inspired as I plan these five nights on Broadway at the Lunt-Fontanne, a beautiful old theater with a rich history. One of the things I'm most excited about is the chance to explore theatrical elements within my concert show... This isn’t a ‘Broadway Show,’ and yet it’s not a tour concert, either. I'm revisiting all the songs I’ve ever written, to see how some of them might group together and connect into a show. I am thinking up some fun ways to incorporate special guests as well. I’ll be rotating the solo songs quite a bit between the dates, and I’m finding ways to reimagine many of them... Some haven’t been played since my days of playing bars, cafes and open mics. So far the plan is to set up at the Lunt-Fontanne, and in my own small way, pay homage to Broadway! When do Regina Spektor 2019 NYC tour tickets go on sale and what is the presale code? The general public on-sale begins as early as March 29. Presales for artist and American Express cardmembers will begin on March 26. Live Nation, LN Mobile App, Spotify, and local venue / radio presales will follow. American Express cardmembers can use the password INGOLD, but you will need an AmEx card to complete your purchase. The Live Nation / Ticketmaster presale password is MASHUP and the LN Mobile App code is COVERT. Keep in mind, each date is different and details are subject to change. Click through the individual concert links for more information about the show you're interested in. We recommend following Regina Spektor on her social media accounts and signing up for her free email newsletter (middle of page), in addition to signing up for your local venue's email newsletter, to get the most up-to-date information. 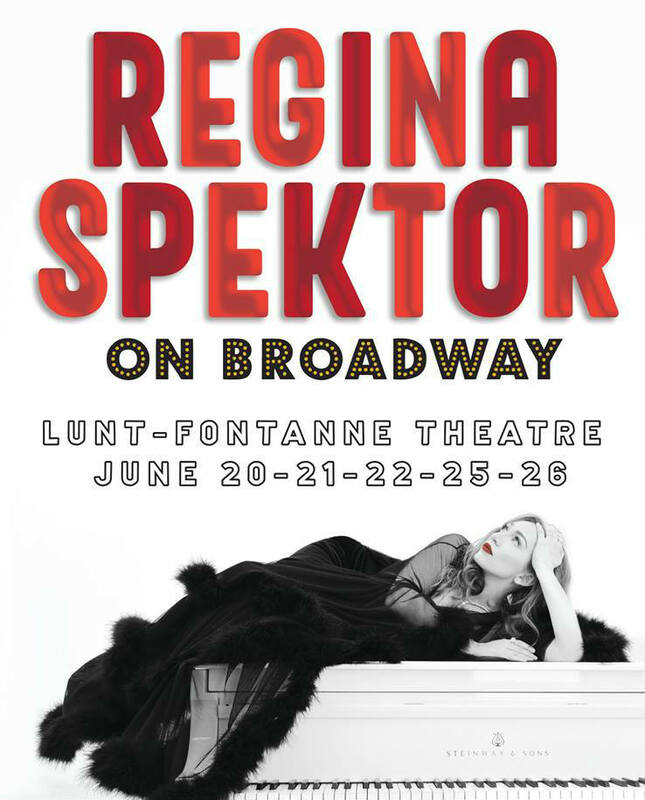 For concert tickets and more, check out Regina Spektor's Zumic artist page.